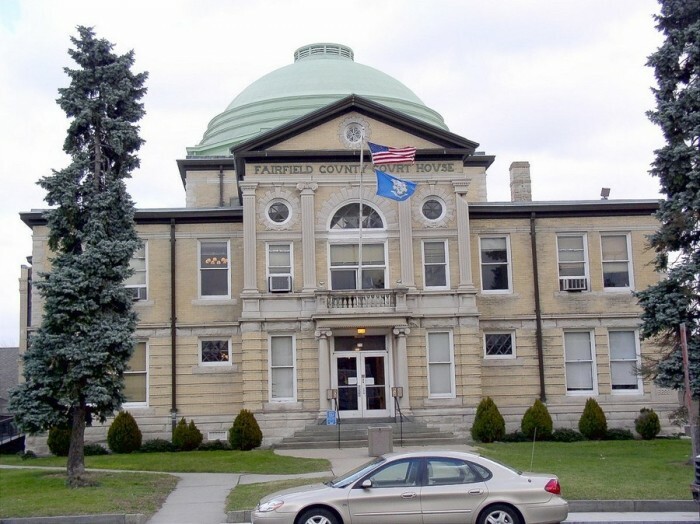 Nestled in northern Fairfield County in the foothills of the Berkshire Mountains, Danbury, settled in 1684, is the fourth largest city in northern Fairfield County. 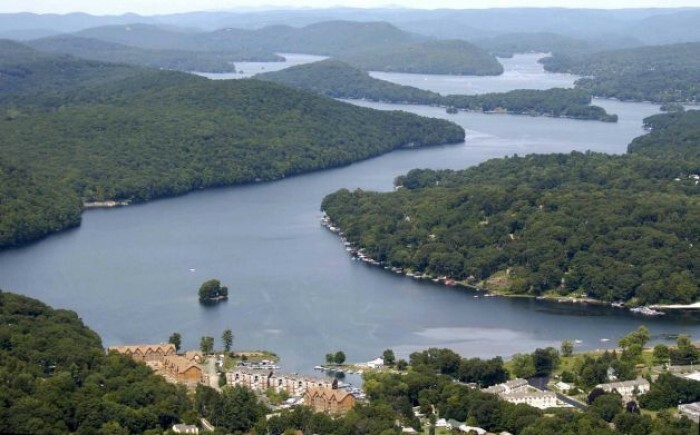 It lies next to the New York State border, and is often referred to as the “Gateway to New England”. 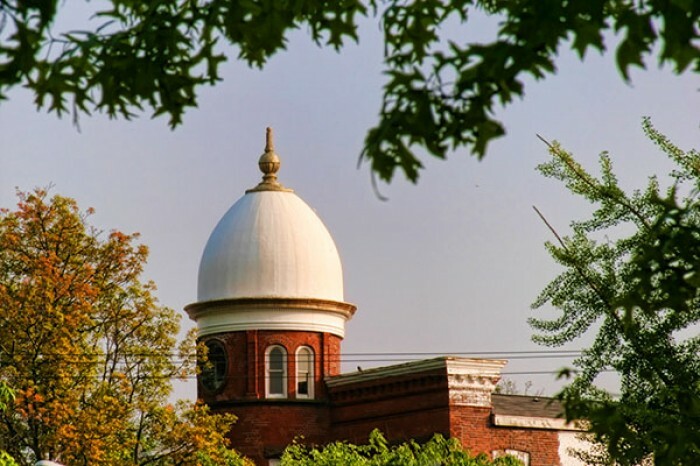 Danbury is a unique town, offering both a quintessential New England feel, as well as a cosmopolitan, vibrant city lifestyle. 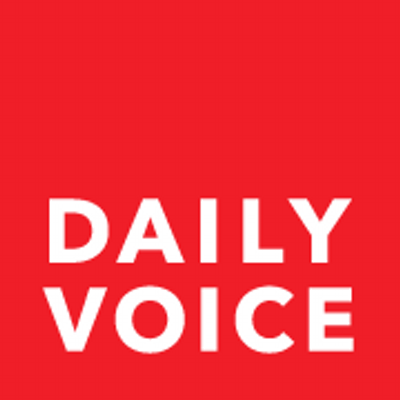 Residents and tourists enjoy numerous historical and cultural attractions as well as ethnic eateries that reflect the city’s diverse immigrant population. 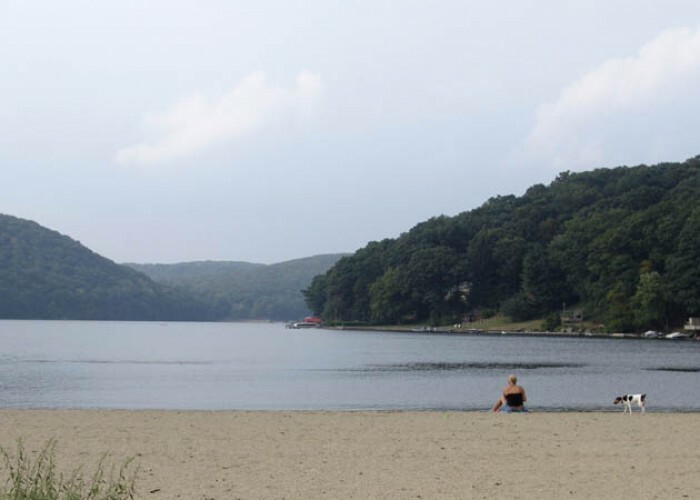 The region’s natural attributes provide beautiful parks and recreation, including Danbury Candlewood Park overlooking Candlewood Lake, and Tarrywile Mansion and Park, one of Danbury’s most popular recreation parks, encompassing 722 acres. 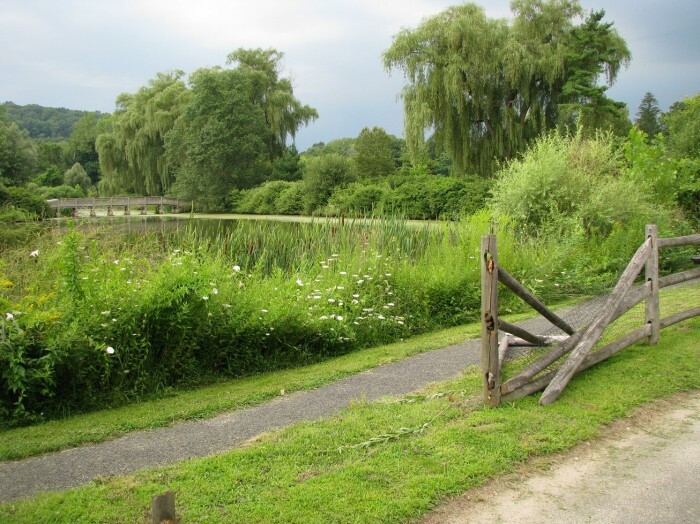 The Ives Concert Park, named for Charles Ives, Pulitzer Prize-winning composer and “Father of American Music,” offers a beautiful open-air venue. 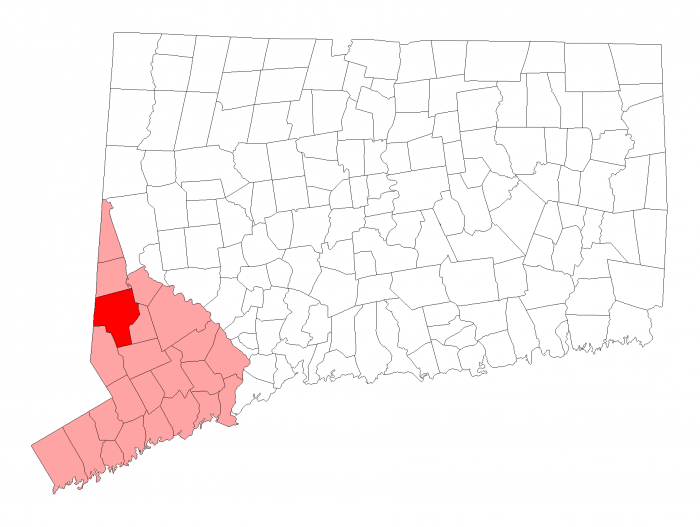 Danbury is easily accessible from I-84, east and westbound; and US 7, starting at I-95 in Norwalk, running north through the Housatonic Valley, Litchfield Hills, and the Berkshires, through Vermont. 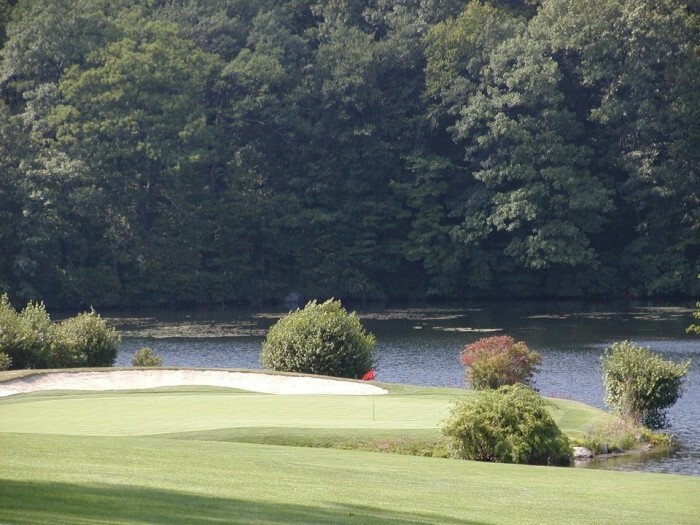 Danbury Municipal and Westchester County Airports are nearby, offering a full range of charter and commercial flights, and Stewart International Airport is 46 miles away. A rail spur from Metro-North connects Danbury to the main line at South Norwalk. Nearby Brewster, New York has frequent trains serving New York City’s Grand Central Terminal. Danbury is home to corporate headquarters, including Boehringer Ingeleim, Danbury Hospital, Goodrich, and Ethan Allen. Danbury Hospital, the second largest employer in town, is a highly regarding teaching regional medical center. In addition to its excellent public schools – 14 elementary schools, 2 middle schools, 2 high schools (including one technical high school), and 1 alternative school – Danbury is home to Western Connecticut State University, Naugatuck Valley Community College-Danbury Center, Ridley-Lowell Business & Technical Institute, and the Branford Hall Career Institute. 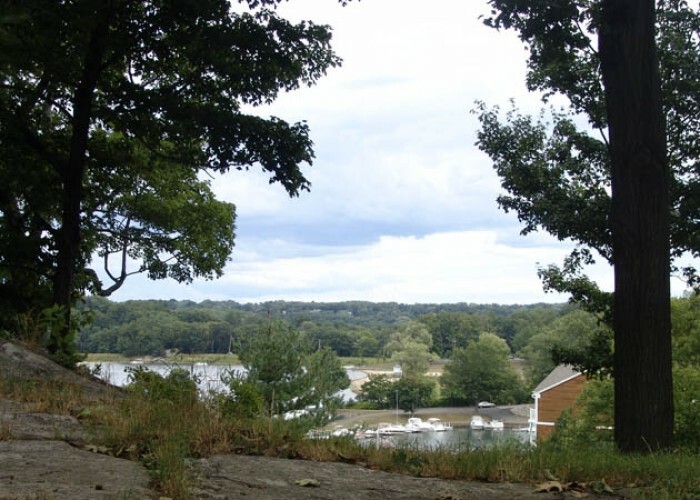 Danbury offers a broad array of properties spanning condominiums, single-family homes, new construction, adult communities, and multi-million dollar waterfront homes. 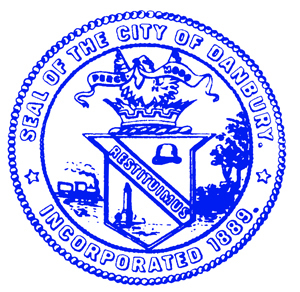 Regardless of your need or budget, Danbury is a great place to live.